The winners and upsets from the 91st Academy Awards! – AiPT! The winners and upsets from the 91st Academy Awards! Who won at the Academy Awards? This year’s Academy Awards are come with more than the usual controversy. Of course, there is the annual debate about who was snubbed and who was undeservedly nominated. This year also saw the Academy decide to give some awards out during commercial breaks before reversing their decision. Most notably, there will be no host at the Oscars for the first time in decades. 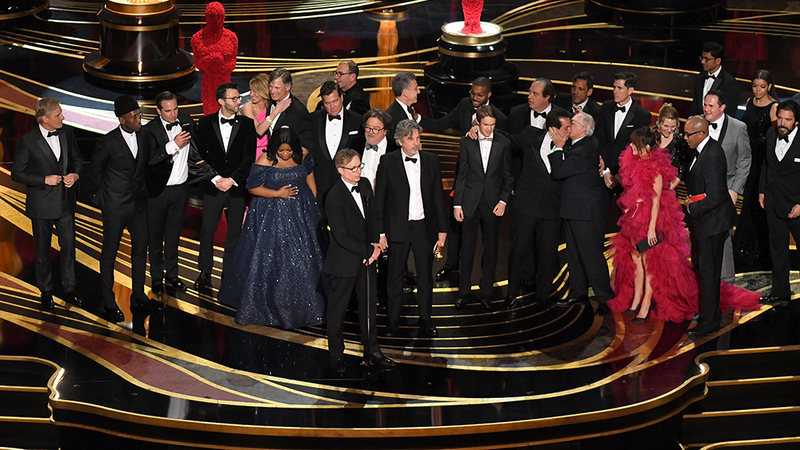 Here are the big winners from the 91st Academy Awards.